Brian Fatah Steele has been writing various types of dark fiction for over ten years, from horror to urban fantasy and science fiction. Growing up hooked on comic books and monster movies, his work gravitates towards anything imaginative and dynamic. Steele originally went to school for fine arts but finds himself far more fulfilled now by storytelling. His work has appeared in such places as 4POCALYPSE, BLOOD TYPE, WHITE FACE DEATH, 4RCHETYPES, DEATH’S REALM, IDOLATERS OF CTHULHU, PAYING THE FERRYMAN, and the Bram Stoker Award-nominated DARK VISIONS, VOL.1. 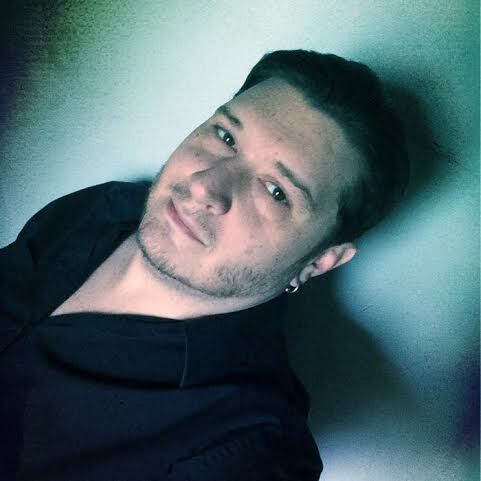 His own titles include the urban fantasy novel IN BLEED COUNTRY, the post-mythic novella collection FURTHER THAN FATE, and the dark sci-fi collection BRUTAL STARLIGHT.